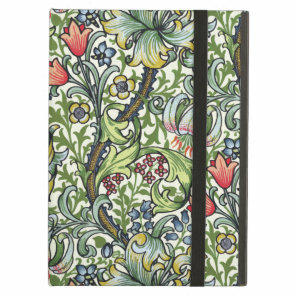 Looking for a new iPad case for yourself or to give as a gift? 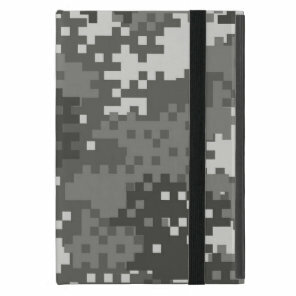 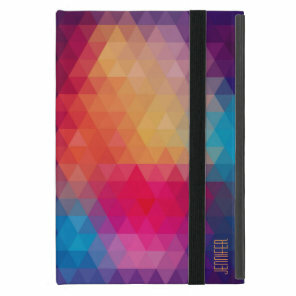 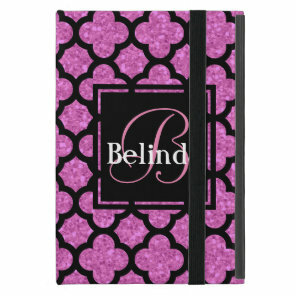 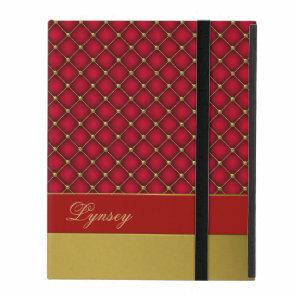 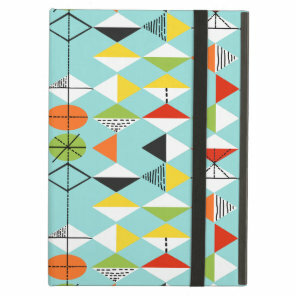 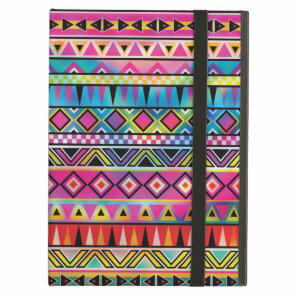 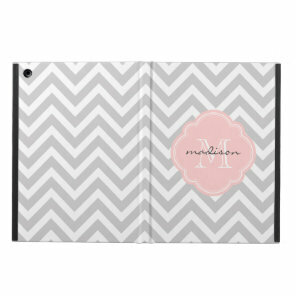 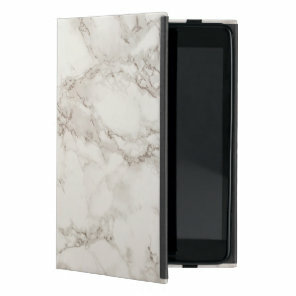 We have featured a collection of patterned iPad cases that we think are beautiful and perfect for protecting your iPad. 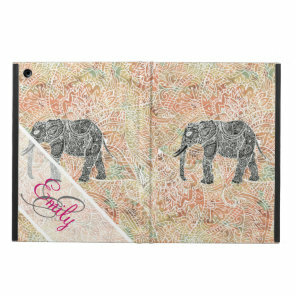 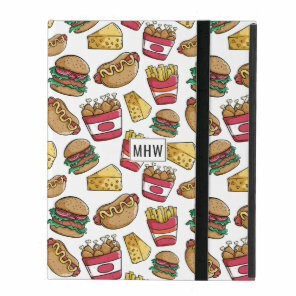 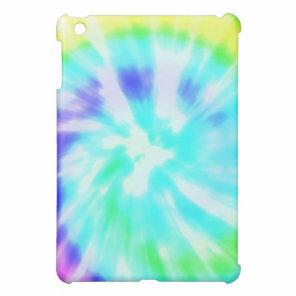 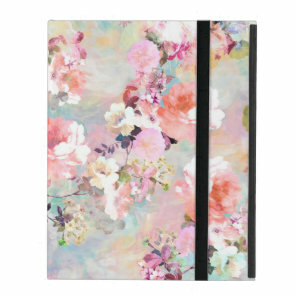 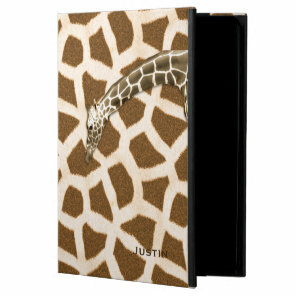 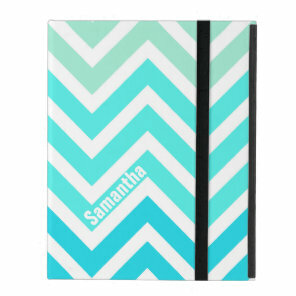 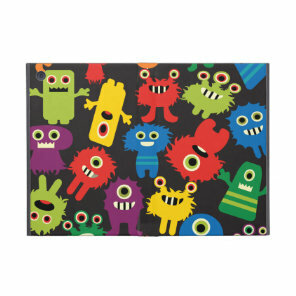 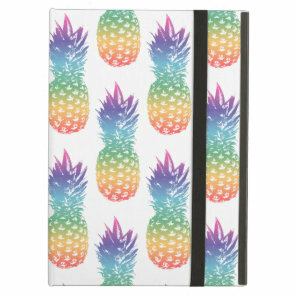 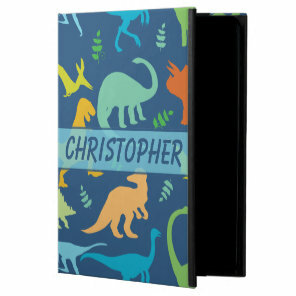 Take a look below at the iPad cases featured and buy from Zazzle today! 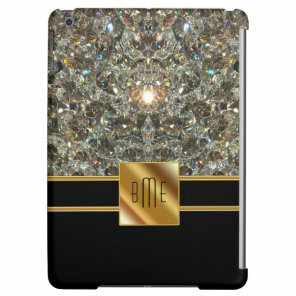 These iPad cases are available for most iPad models Looking the iPad Mini and Air. 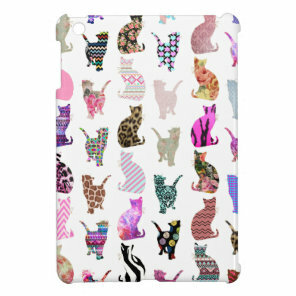 Want to see more iPad cases? 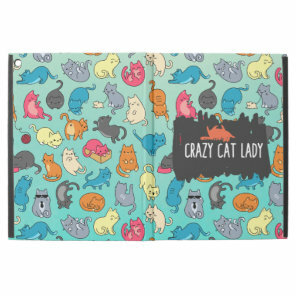 Aside from these iPad cases, we’ve also featured on Your Ideal Gifts customisable phone cases and laptop cases that you can find under our electronic section.